Our customers often tell us that the roads in Iceland are completely different from all other roads they have driven on. . So we have put together a guide for your safe travel in Iceland. Enjoy and drive safe. 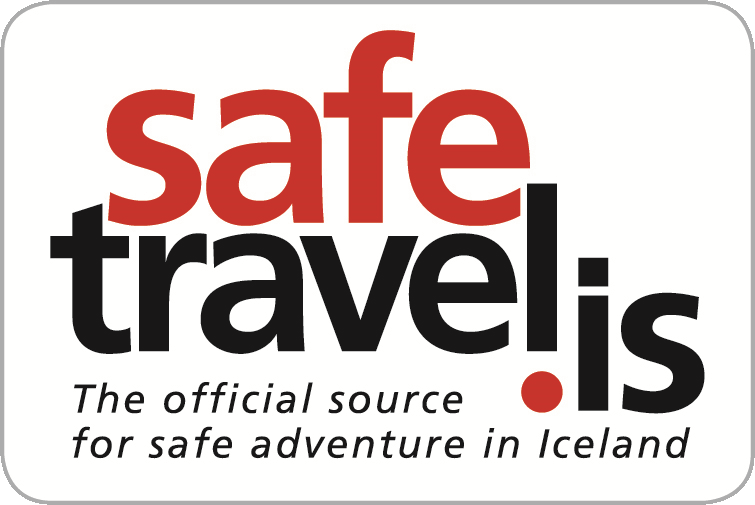 Safetravel.is has a great site always updates with the dangers lurking around Iceland. If there are safety alerts, you will find them there. Check road conditions on the very informative Road.is website. Information is updated by the hour and has information about wind speed, snow and icy roads in winter, if the road is closed and much more. Just click on the part you plan to be driving through. Always check the weather forecast at the Icelandic Met office. You can choose the area you are driving through and scroll the forecast for information by the hour. Please note that the information is not updated throughout the day. Lastly, you can see actual road conditions on the Road.is webcam site. Be a little patient with the site, it is sometimes a little slow to show footage. Check out videos made by the Icelandic Road Administration (drive.is). Drive.is - Official site full of information and videos about specific dangers on the Icelandic roads, for example speed limits, blind hills and blind curves. Including the 5 most important things you should consider when driving in Iceland! We urge you to be insured, check out the insurance options we offer here. And lastly, a good rule is to always check with the locals before you go ahead on your journey. Find the local tourist information office, ask the people at your accommodation or the gas station. Local people often know the forecast by heart and can guide you through bad weather. Everyone in the car needs to wear a seatbelt. Do not stop or park the car on the road except in case of emergency. Lower your speed when you approach and drive on a gravel road. Choose the speed in accordance with the road surface. Check the weather and road surface in advance on road.is and safetravel.is. Make sure you get enough sleep in summer when there´s daylight 24 hours. Be sure that you have the driving lights always on - night and day. The car that approaches a single lane bridge first, crosses first. Sheep and other livestock you see near the road can suddenly run across the road. Don't risk your life and safety by driving on to a CLOSED road (marked Impassable or ÓFÆRT).